Anastasi (Resurrection) church in Imerovigli. One of the most photographed spots in Santorini. 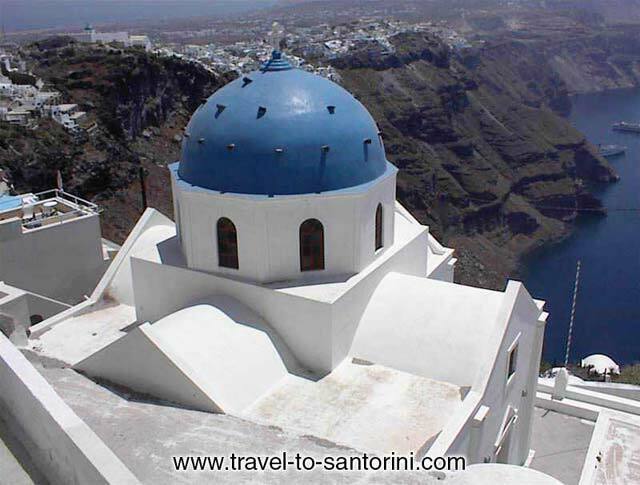 It is included into most sunset tours in Imerovigli and offers an amazing view of the caldera. Many weddings every year take place in Anastasis.